Love is an obsessive, high-stakes game in Phantom Thread, an exquisitely crafted, mesmerising weave of melodrama and Gothic horror from master director Paul Thomas Anderson. It is set in the 1950’s and looks as if it was made in that decade with its lush colours and heightened emotions. In what could be his final film role, Daniel Day-Lewis is a perfect fit as a fastidious and celebrated dress designer, Reynolds Woodcock, who provides gorgeous gowns for European royalty and London high society. Everything changes though when Reynolds meets waitress Alma (Vicky Krieps) and is completely smitten. 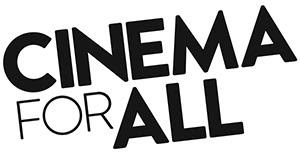 The film becomes increasingly unpredictable and twisted as the fraught central relationship becomes a battleground. Who is really in control here? 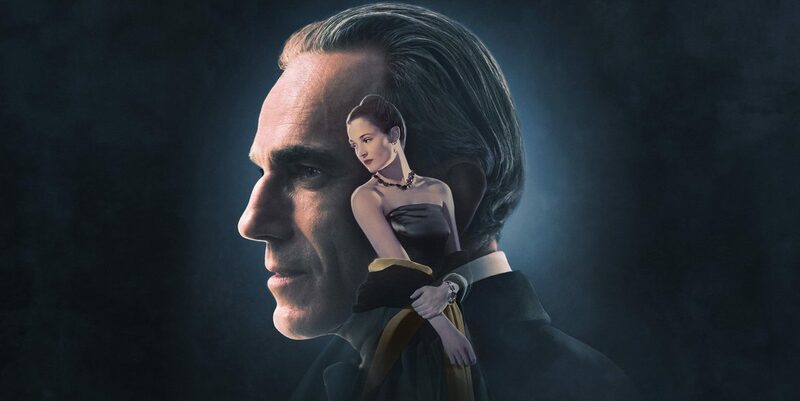 Phantom Thread’s finely woven narrative is filled out nicely by humour, intoxicating romantic tension and contains yet another impressively committed performance from Daniel Day-Lewis.